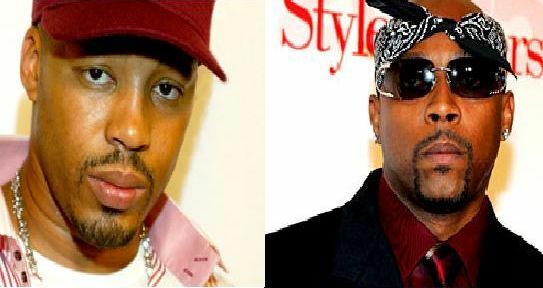 Warren G’s keeping Nate Dogg’s name alive by working on a new EP. Set to release this summer, stuff he did an entire album with Nate before he passed last month. Features will include The Game, sovaldi B.o.B., and DJ Quik.